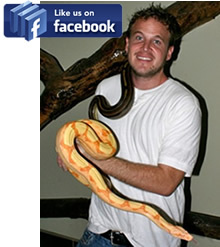 We have one of the most diverse collections of Boa Constrictor Morphs in the USA. 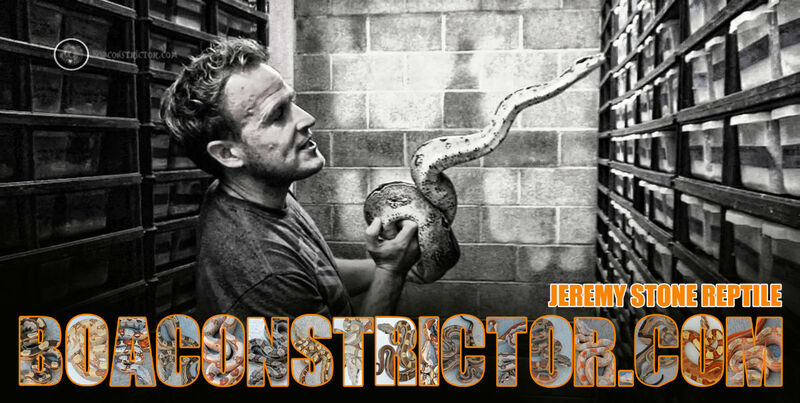 We love the Boa Constrictor. It is my favorite animal. I have been combining Morphs genes for the past 14 years. We have been able to produce combinations that started many of the morphs you see today. We produce a Wide Variety of combinations every year. Here are a few pictures we have of some of the Boas we love to work with. For more pictures, watch our collection Videos.